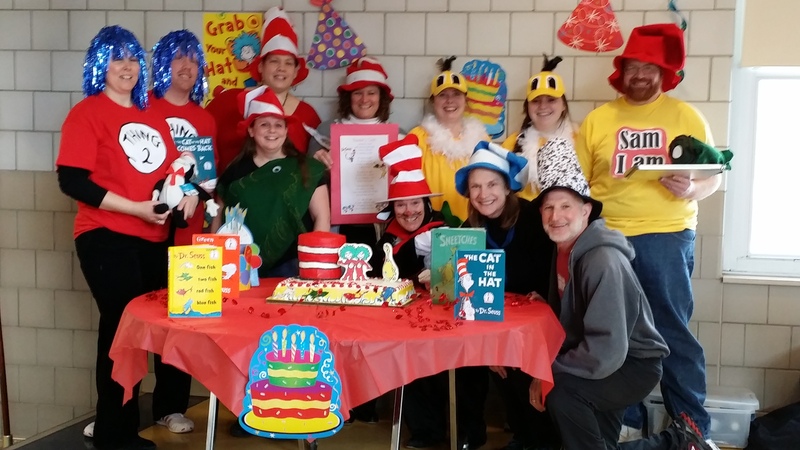 Susie and Judd celebrating Dr. SEUSS birthday with a Hill Brothers reading show at Riverside Elementary School, Elmira , N.Y.
-.Here’s a list of my shows ! With John Bacon, Susie Rozler and Judd Sunshine….interactive songs about nature, recycling, excercise and family fun from all around the world! all shows are very interactive and encourage movement, playing, singing, laughing, dancing, answering and reacting! incorporated into this very engaging fun filled interactive nature show. Children love puppet shows and I’ve included a funny Animal puppet show both about wild animal commen sense and identifying and mimicing bird and animal calls. Its a hoot..! 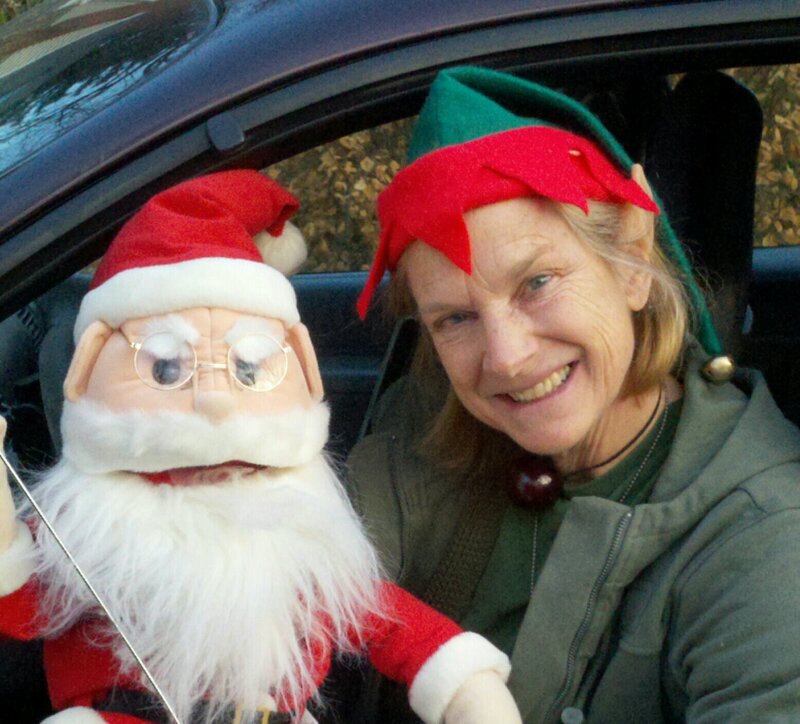 I also bring recycled and world instruments for the children to play and stuffed animals for them to see, imitate and sing with while I play guitar, harmonica, banjo and sing. Its great for letting them participate , open up and explore their singing voices. Dance and movement songs also included….and best of all it encourages environmental love, awareness and appreciation of our Mama Earth! With Banjo, Guitar, Harmonica and voice I present songs of the 18oo’s. Songs about the Erie Canal, Women’s Suffragette movement, Old Spiritual , bluegrass and country tunes, as well as fun nature and childrens songs. Susie the Barge Deck Swabber shares stories and songs about the Erie Canal Days..similar to Homestead show with more concentration on Erie Canal facts and fun. 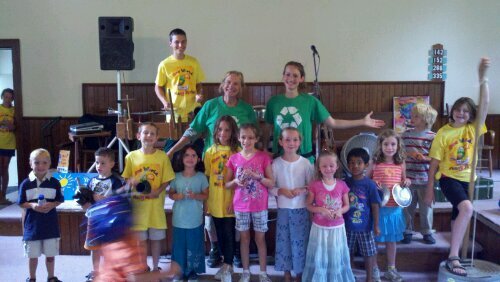 Susie Rozler as Mama Earth brings recycled instruments and world instruments to share with an audience comprised band. Mama Earth’s Kitchen believes the Earth is our Kitchen ..we must take care of it and keep it clean so all creatures can have a healthy life! Fun Songs and stories concentrate on Birdwatching, gardening, creating and keeping habitat, nature appreciation, fossil hunting, outdoor excercising. add Judd Sunshine on upright bass,Ted Lambert on fiddle and banjo, John Bacon on drums and Susie “Mama Earth”Rozler, guitar and harmonica! Everybody sings and plays their hearts out..Great for parties big events, festivals, School fun days! Family Fun Songs. Sing a long and Danceable! This is a show about the 4 “R”s…Rainforest, Reduce , Reuse and Recycle! Fun songs about what we can do to save our Earth. The show heightens awareness and gives the audience ideas about how they can be good stewards of our earths resources. Recycled instruments shared. Everyone takes a serious look at changing old habits and what they can do about it! You only get one mother earth and you must take care of it! 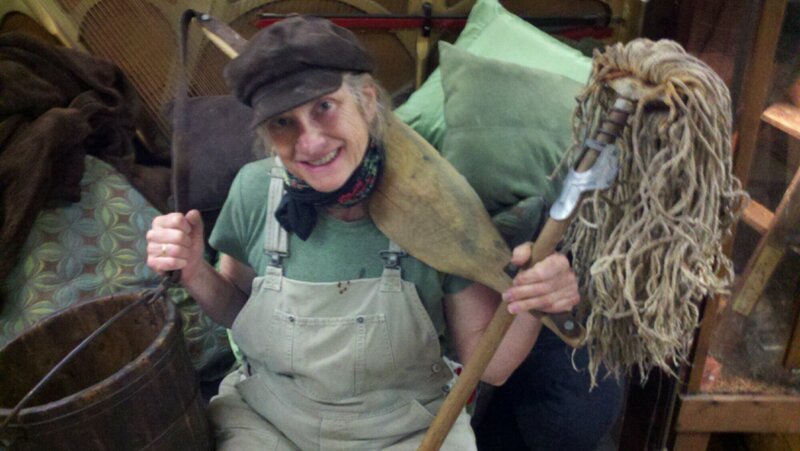 Susie Rozler currently performs children’s shows as a solo performer and with Earth Spirit as Mama Songs, The Hill Brothers , McClure Productions ‘Great Garbage Concert’ and her own ‘Mama Earths Kitchen Band’ and The 4 “R’s show. 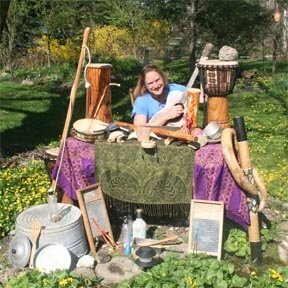 Mama Earth’s Kitchen Band is a CD and an interactive show created by Susie that uses fun songs and “hands on” elements to teach children the importance of healthy living and environmental conservation. Songs with Reggae and African Rythyms as well as folk and country. This show features original songs and home made musical instruments for the children to come up and play. 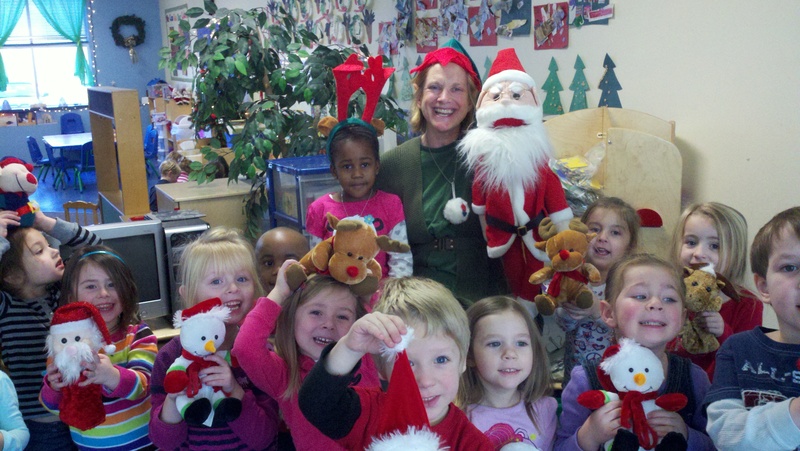 Susie “mama earth” Rozler gives practical lessons on how kids can save the evironment by recycling as well as creating natural wildlife habitats in their own backyards. 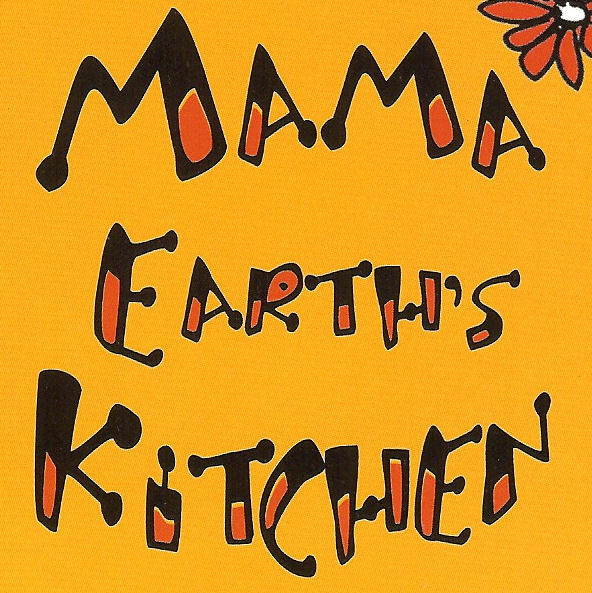 Check out www.mamaearthskitchenband.com for more info. in the East Coast and Mid-Western states. Susan has been performing with them since 2008. 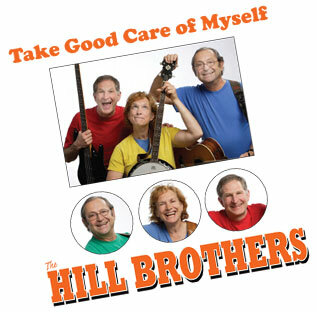 For more info about the Hill Brothers, check out www.hillbrothers.net.